Is the art market’s pace giving us mixed messages? How is it that the major auction houses have painted completely different art sale pictures? In 2012, Christie’s sold a total of $6.3 billion worth of fine and decorative art which included $5.3 billion in auction sales and $1 billion in privately brokered art sales. While auction sales at Christie’s increased 10%, their privately brokered sales rose $26%. In contrast, during the same period, Sotheby’s auction sales fell 12%, despite their successful single night contemporary art sale of $375 million, and an additional $695 million in private art sales. Although Christie’s managed to win a larger share of the trophy art that came up for sale in 2012, could the divergent sales results from the rival auction houses indicate collector ticker shock? In an arena that relies on acquiring the heavy hitters like Rothko’s “Orange, Red, Yellow” that realized $86.9 million and Monet’s “Water Lilies” that brought a record $43.8 million, still there are other factors that are contributing to Christie’s success. One explanation by Christie’s chief executive, Steven Murphy, is the influx of new buyers from the U.S. and Europe who came seeking artwork at online auctions for under $500,000. The other prominent factor is the financial guarantee that auction houses offer to woo heavyweight sellers. This undisclosed amount offered to the seller guarantees that their artwork will sell for a specified price, even if there is no competitive bid. Deemed to risky during the recession, today guarantees are once again commonplace. 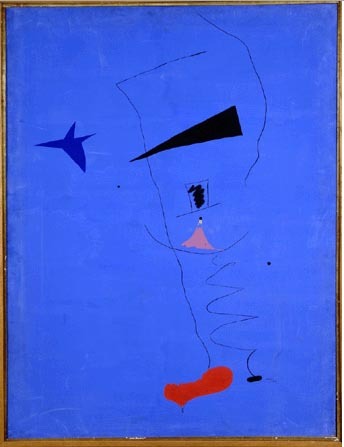 As the winter 2013 auctions get underway in London, they will once again contribute to the overall art sales, and perhaps paint us a more complete picture of the trends influencing the art market.